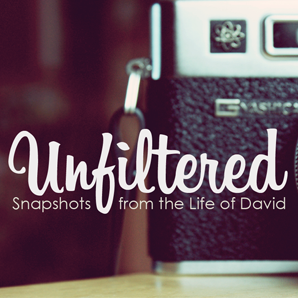 The life of David was not perfect. In fact, he sinned greatly and the consequences were severe. In the aftermath of our sin, what is our response? David demonstrates that repentance is the only way to walk out of sin. Percy Strickland, founder of Church Hill Activities and Tutoring, speaks from 2 Samuel 9 on the radical nature of God's steadfast love, and how as followers of Jesus we can offer that same love to others. Assistant Director Joshua Moran shares from 2 Samuel 6 on the importance of worship and the danger of becoming too familiar with a holy and mighty God.